Choose one of the 2 escape rooms available in and around Ulster Park! Escape rooms are perfect for any occasion: a night out with friends, a date, a birthday celebration or a team-building activity. Search for clues, solve puzzles and work together to uncover the mystery – it’s time you escaped the room! 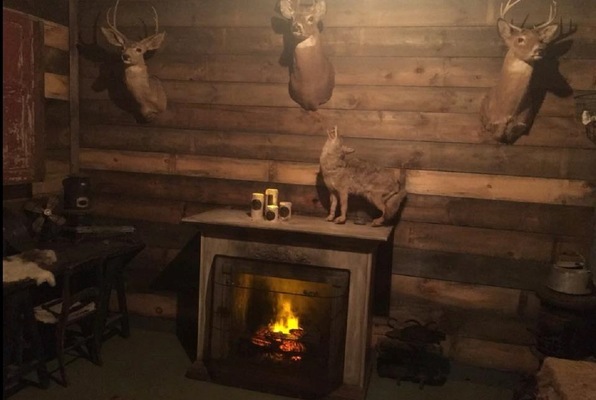 Can you and your group secure a new resting place for his skull? Or will you fall victim to his blade? 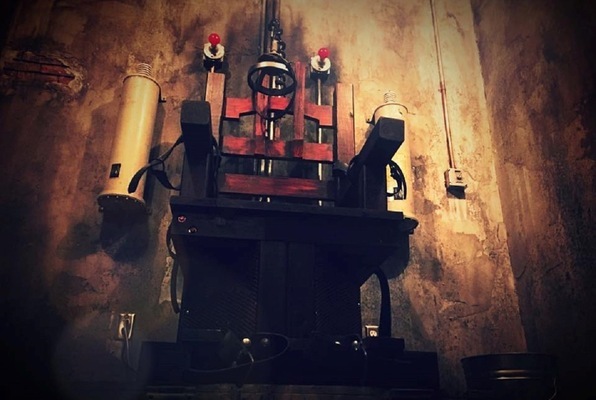 Can you execute your plan to rewire the electric chair and escape?